The Qmadix Vehicle Power Charger gives you Power on the Go when you need it. 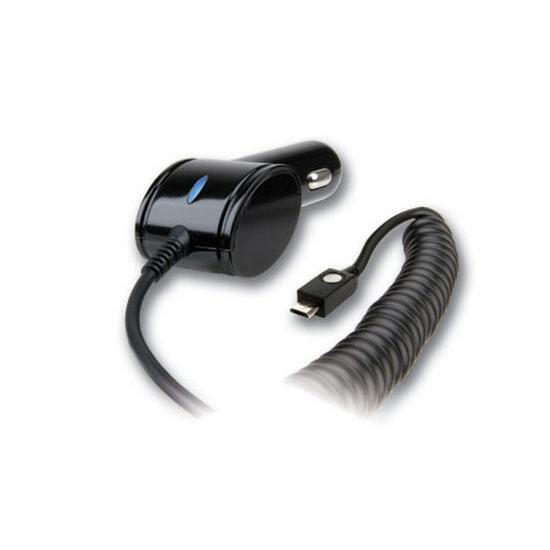 This Vehicle Power Charger is constructed from a rugged polycarbonate material with reinforced strain relief at all the connector points. For use with Smartphones, PDAs and Bluetooth headsets equipped with a Micro USB Data-Port.